** Approved by registered Dietitians of Aultman Hospital's AULTERNATIVES Health and Wellness program for those following a modified fat and cholesterol diet. In addition, you may request no cheese, light cheese, and low calorie salad dressings. + Dish is spicy or has a heat factor from moderate to hot. ~ Consuming raw or undercooked meats, seafood, shellfish or eggs may increase your risk of foodborne illness, especially if you have certain medical conditions. Prepared to order (after 3 pm) with Haas avocados, chiles, garlic, onion, cilantro, and fresh lime juice. 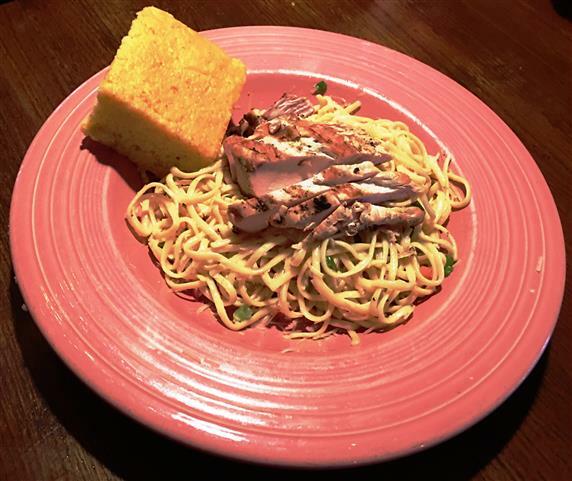 A signature dish made fresh with real Colby Longhorn cheese, chiles, onions, and tomatoes. 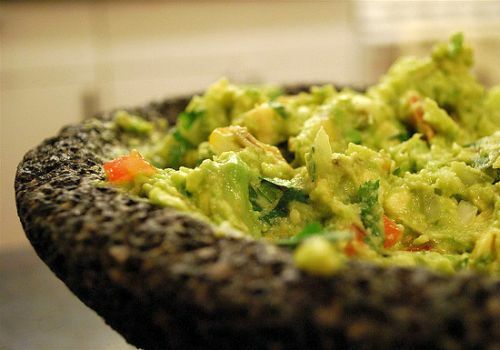 Topped with choice of bean, beef, chicken, creamy seafood, or guacamole. Great for sharing and double the size. Layers of ground beef, beans, guacamole, sour cream, tomatoes, olives, cheese, onions, and jalapenos, served with choice of flour or corn tortillas. A 10" flour tortilla filled with cheddar-jack cheese and Ranchero sauce and garnished with Salsa Fresca and sour cream. 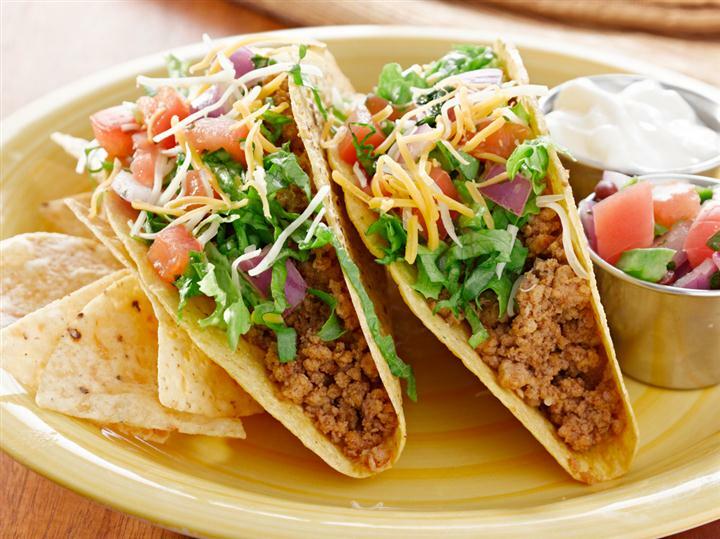 Add taco meat, spicy beef, carne adovada, chicken, or creamy seafood for $2.25 each. 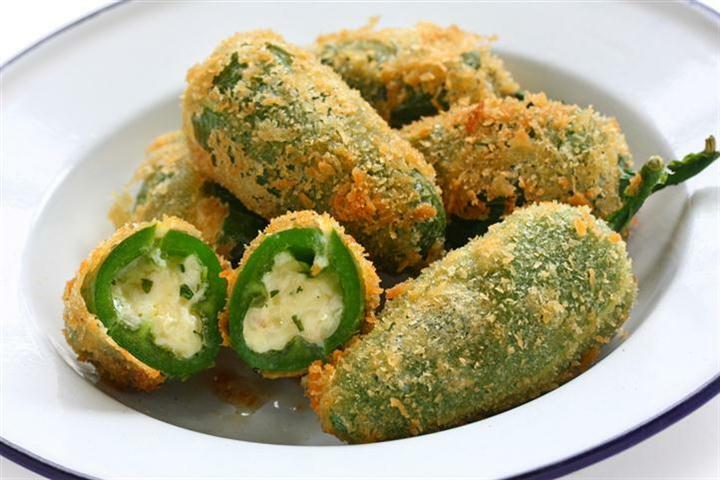 Homemade using fresh jalapenos stuffed with cheese and batter dipped. Served with tortillas and choice of sauce. Available plain or with house spice, hot, garlic butter, tequila-chipotle BBQ. Includes celery and dressing. All soup bowls and salads (except Taco Salads) served with choice of bread: flour or corn tortillas, corn bread, or garlic bread. 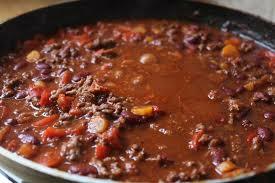 Chili and Black Bean available daily. Specialty soup offerings available seasonally. A hearty stew with black beans, corn, beef, tomatoes, onion, chiles, and seasonings. Chilled linguine tossed with tomatoes, scallions and a sprinkling of fresh Parmesan cheese in a lime vinaigrette dressing. Topped with charbroiled chicken. Romaine lettuce and tomatoes tossed with fresh grated Parmesan cheese, garnished with tortilla strips, and served with Chipotle-Caesar dressing on the side. Black bean corn salsa, bacon, salsa fresca, Colby-jack cheese and charbroiled chicken tossed in tangy wing sauce layered atop a bed of mixed greens. Served with choice of dressing, but Maury recommends creamy bleu cheese. Smoked salmon chilled and set atop a bed of mixed greens, red onion, tomatoes & goat cheese crumbles. Served with sesame vinaigrette. 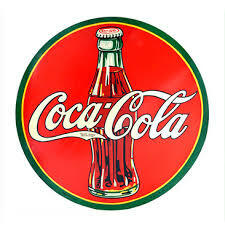 Free refills with all Coke product fountain drinks, Iced Tea & Sweet Tea. Please no substitutions. 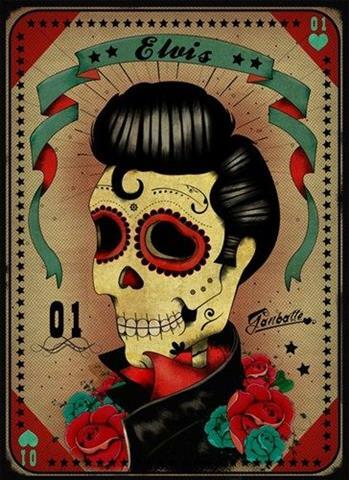 Customized combinations are available using the Tex-Mex Combination. 8" flour tortilla filled with lettuce, beans, tomato and cheese. Topped with choice of sauce. Garnished with sour cream and served with beans and rice. One enormous 10" flour tortilla stuffed with your choice of ground beef or chicken and beans, rice, tomatoes, black olives, and jalapenos. Topped with choice of sauce and garnished with lettuce, sour cream, and guacamole. We grill our chimis and garnish them with sour cream and guacamole. You may also top your chimi with your favorite Southwestern sauce or have it deep fried at no additional charge. Served with beans and rice. A sampling of two great tastes. A smaller chimichanga and an enchilada. Savory chicken served on a bed of rice and topped with Ranchero sauce, scallions and cheese. Served with beans and a shell salad. Shrimp sauteed in Ranchero sauce and fresh vegetables. Served on a bed of rice with a creamy seafood enchilada and choice of beans or shell salad. Poblano pepper stacked with choice of cheese, ground beef, spicy beef, carne adovada (+), chicken, or creamy seafood. Egg-wrapped omelette-style, grilled, and served with beans and rice and choice of tortillas. For the muy famished. Two enchiladas (beef and chicken), NM relleno, crispy beef taco, and a cup of chile con queso served with beans and rice. Muy caliente! Cheese tamale topped with red chile sauce and two carne adovada burritos topped with green chile sauce. Served with beans and rice and habanero fruit salsa. Cheese filled and topped with choice of sauce. Shredded chicken garnished with guacamole, sour cream, and Monterey Jack cheese. (Home-made) Cheese or pork topped with sauce. Lettuce, cheese, tomato, black olives, and sour cream. Choose from any of these taco platters with choice of flour or corn tortillas (crispy or soft). Served with choice of French fries or beans & rice. Grilled Tilapia with cilantro-lime coleslaw. Garnished with Southwestern aioli. Sliced Portabella seasoned with garlic and Chipotle and topped with smoked Gouda and toasted pine nuts. Texas-style smoked brisket with cilantro-lime coleslaw and garnished with a side of sour cream. Served 'build your own-style' garnished with sour cream, lettuce, cheese, guacamole and choice of Salas Fresca or Pico de Gallo. Our tamale dough is made from scratch using the finest masa flour and cornhusks for wrapping and steaming. 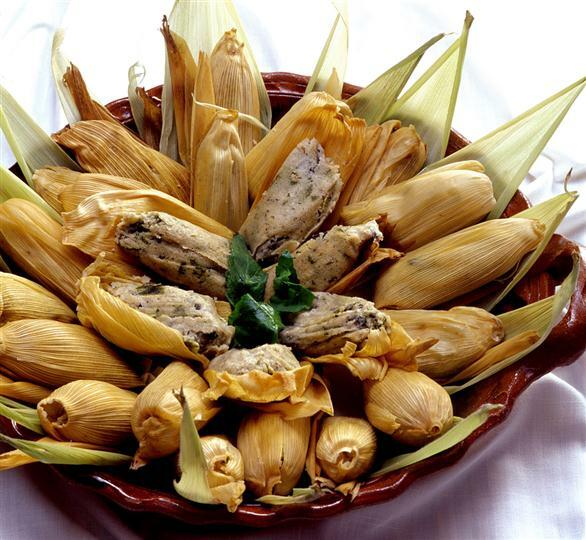 Tamales are topped with choice of sauce and served with rice or beans and mixed grilled vegetables. Cheese tamales topped with shrimp sauteed in jalapeno cream sauce. World Famous Lobster Tamales !! Every food critic's choice, cheese tamales topped with a blend of lobster claw and tail meat and topped with jalapeno cream sauce. 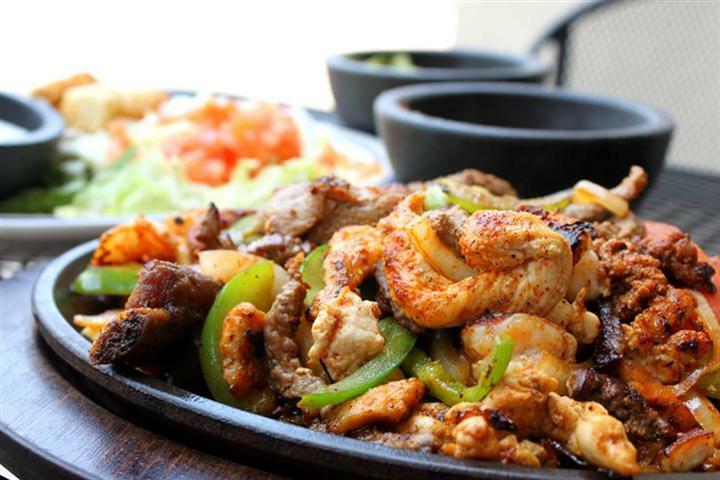 Fajitas are sauteed in Ranchero sauce and served sizzling with grilled onions, peppers, beans and rice, and choice or tortillas. Garnished with shredded lettuce, cheese, fresh guacamole, sour cream, and choice of Salsa Fresca or Pico de Gallo. Make a platter to share with double. 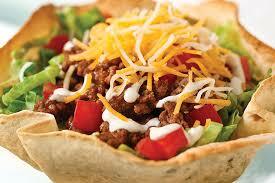 Add a garnish of sour cream, guacamole, cheese, lettuce and salsa fresca for $2.00. Chicken or steak served with grilled vegetables and choice of tortillas. Served with beans and rice. 10" flour tortilla grilled to a crispy texture, folded and filled with choice of filling. Add choice of fresh-cut French fries, home fries, Pancho fries, beans & rice, cup of soup or side salad for $2.59. BBQ Charbroiled chicken, Monterey Jack cheese, and bacon topped with onions, tomatoes & cheese. Grilled vegetables, dinner salad, fresh-cut French fries, home fries, Pancho fries, rice, beans, or a cup of soup. A 10 oz. 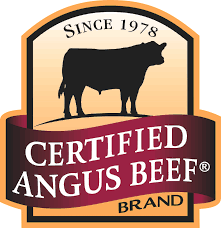 Certified Angus Beef sirloin steak served plain or with choice of grilled onions, Poblano peppers or mushrooms. Add $1.00 each to add a second or third topping. Plain & Simple: Two skinless, boneless breasts charbroiled to perfection. Available plain, BBQ'd, or your favorite sauce top. Dirty Pete's Combo ~ !! Choice of two chicken breasts or a 10 oz. Certified Angus sirloin steak set atop black bean sauce. 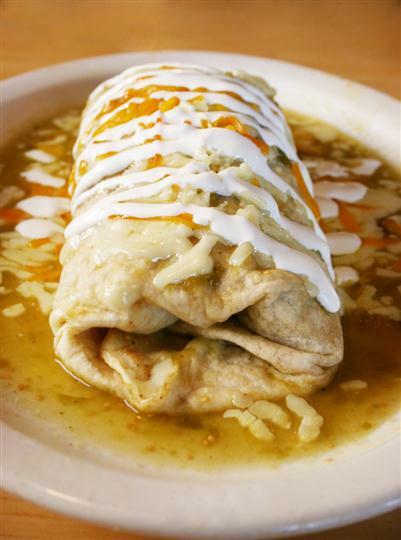 Served with beans and rice and a NM Relleno or enchilada of your choice topped with your favorite sauce. Topped with Monterey-Jack cheese, bacon, diced tomatoes, and onions. Topped with bacon, portabella mushrooms, onions, and Monterey-Jack cheese. Garnished with peppercorn-mustard sauce or your choice of a flavorful enchilada sauce. Our home-made sauce recipes utilize the freshest ingredients including green chiles harvested at the peak of freshness & shipped to us directly from New Mexico. All enchilada dinners are served with beans and rice. For a deluxe garnish with sour cream and guacamole or an egg top, add $1.50. 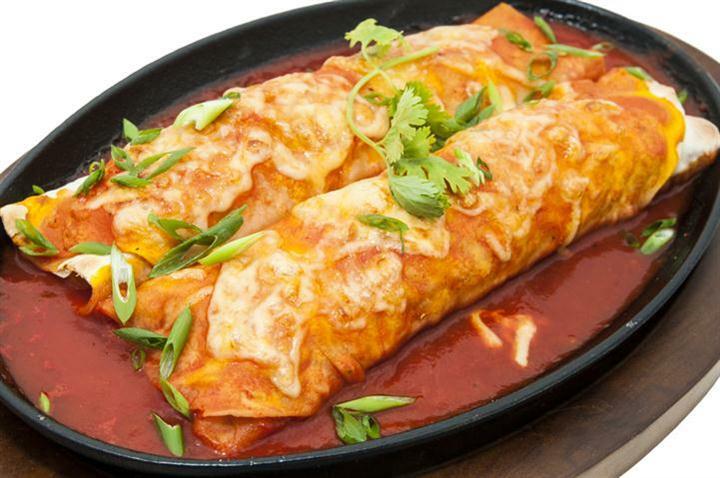 Choose from cheese, chicken, beef, spicy beef, carne adovada, or creamy seafood. Two enchiladas stuffed with fajita meat, roasted peppers, and Ranchero sauce. Derived from Swiss immigrants to Mexico who established dairies to produce cream and cheese, these are stuffed with charbroiled chicken and a creamy blend of cheeses and spices. Topped with Verde sauce (contains nuts) and Monterey-Jack cheese. Stuffed with charbroiled chicken, pineapple, and cheeses. Topped with green chile sauce and Monterey-Jack cheese. Stuffed with charbroiled chicken sauteed in jalapeno cream sauce with roasted peppers and fresh baby spinach. Stuffed with red, yellow, and green peppers, onions, squash, zucchini, and cheeses. Topped with jalapeno cream sauce. Crispy flour tortillas layered with pizza sauce, ground beef, black beans, tomatoes, olives, onions, & cheeses. An oven baked pizza shell topped with garlic and basil marinated tomatoes, Monterey-Jack and Parmesan cheese. 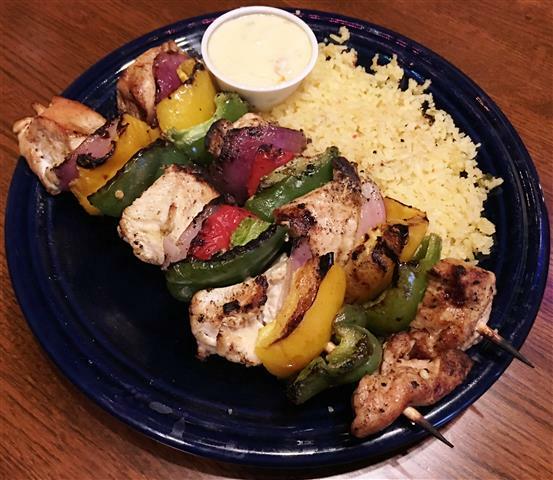 Add a charbroiled fajita chicken breast for $2.50. Add choice of fresh-cut French fries, home fries, Pancho fries, beans & rice, cup of soup, or side salad for $2.59. 8 oz. fresh ground choice Certified Angus Beef steak burger served on a Kaiser bun. Add cheese, green chiles, Portabella mushrooms, or bacon $0.75 each. Texas-Style Steak Burger ~ !! 8 oz. fresh ground choice Certified Angus Beef steak burger served on fresh toasted garlic bread with grilled onions. Add cheese, green chiles, Portabella mushrooms or bacon $0.75 each. 8 oz. fresh ground Certified Angus Beef steak burger topped with Monterey-Jack cheese, guacamole, and Tomato-Chipotle Salsa. Garnished with sliced jalapenos. The Pancho original is back. Served in a bowl open-faced over grilled Texas toast topped with French fries and smothered with chili con carne. Topped with shredded cheese.